Pareidolia is when you find an object that looks like a smiley face! It’s definitely summed up better elsewhere, but you’ll have to deal with my definition for now! 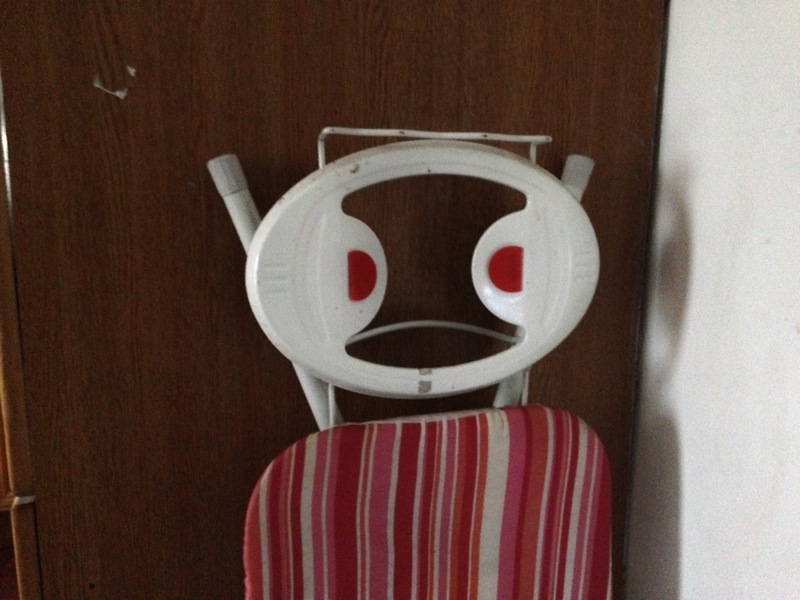 Smiley ironing board! 03/02/2013 – Simple things in Life.